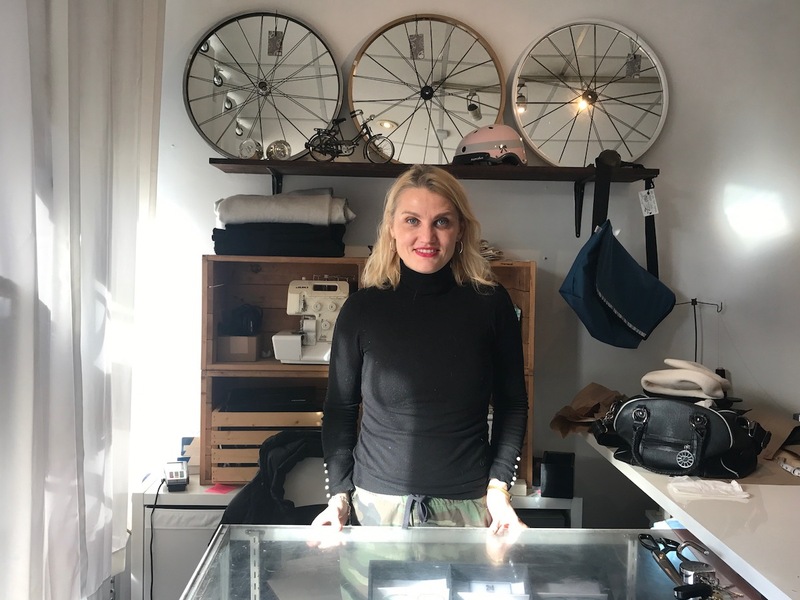 Whether you’re holiday shopping for loved ones or updating your wardrobe, save big on designs from Upside Cyclestyle with Bike Share Toronto Member Perks. 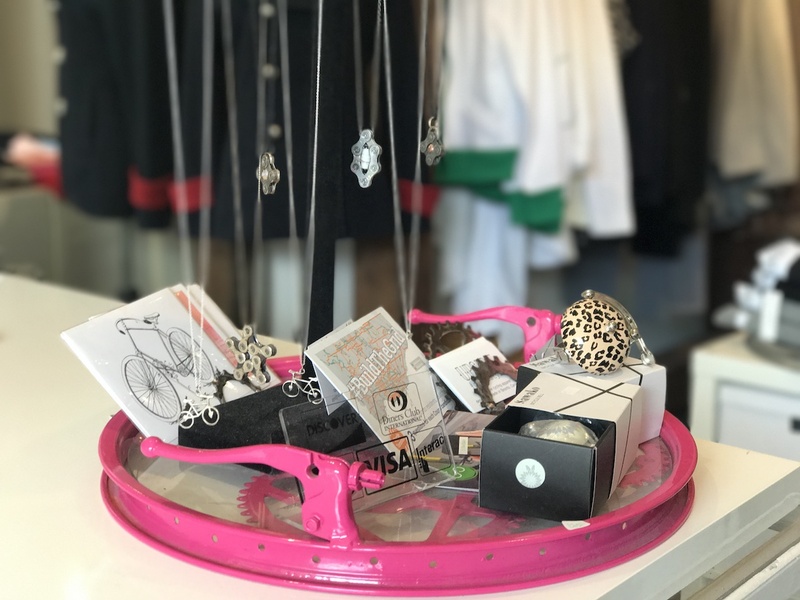 Enjoy 10% off merchandise in-store with an Annual Member Key or online with coupon code “bikeshare” until December 31, 2018. 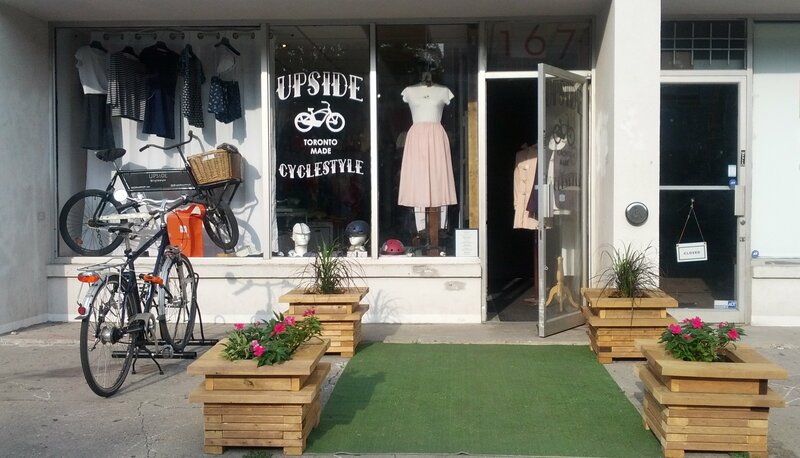 Upside Cyclestyle is a Canadian line of ready-to-wear apparel designed in Toronto by Krista Ozolins. Upside collections showcase traditional and playful designs, reflecting the diversity of city cyclists. Designs incorporate features such as water- and wind-resistant materials for practicality, ventilation for breathability, and stretchy materials for comfort. Upside is stylish, technical, and practical fashion for cycling in the city. 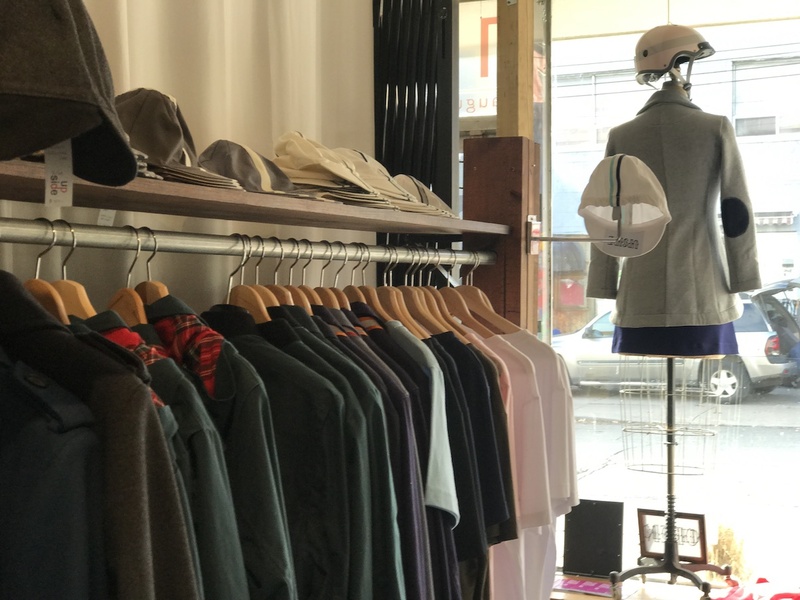 Ride to our Augusta + Dundas Station to visit the shop at 167 Augusta Avenue on the south side of Toronto’s distinctive Kensington Market. Plan your route with our System Map or the apps. * In order to be eligible for this discount, you must show your Bike Share Toronto membership card in-store at the time of purchase. If the card is expired or is no longer valid, the discount does not apply. To redeem discount online, use coupon code “bikeshare.” Offer valid until December 31, 2018.